When Kate Bennett first meets Jo Hitachi, she isn’t sure what to think. How can a person make a decent living selling origami in Washington, D.C.? But with each new paper sculpture that he makes, the simple artist hints that he’s more than he seems. 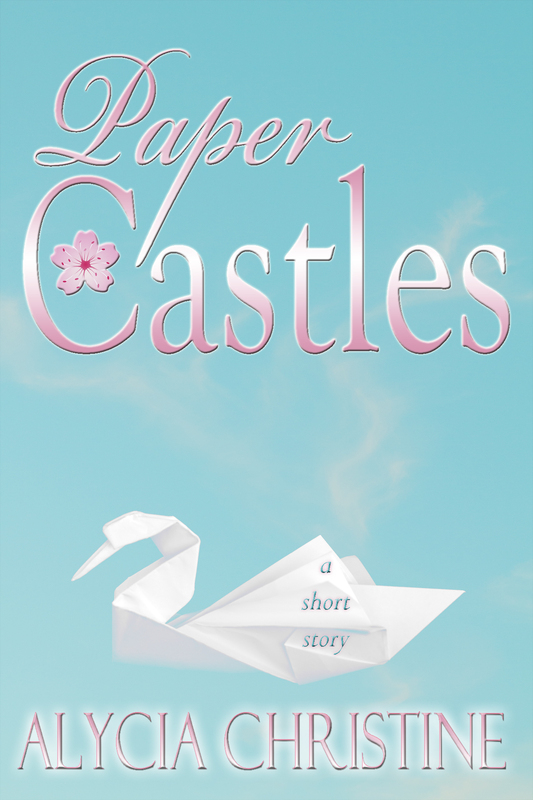 He’s asking her to trust him, but can Kate really afford to trade in the security of her ambitious career for a life built out of love and paper castles? E-book available at Amazon for $0.99. “The Twirling Ballerina”, December 2014. As her life ebbs, a mother and her daughter discover solace from an unexpected source—a ballerina figurine whose twirling dance is more than what it seems. In the Digital Age, printed books have become as obsolete as the public libraries that house them. The government has spent millions of dollars to ensure that all print books are properly scanned and preserved as e-books before recycling…all except for the dangerous ones, that is. Short stories from every corner of imagination converge in this beautiful collection of fantasy and science fiction stories. Apple on June 18, 2014. Amazon on June 18, 2014. Barnes and Noble (Nook/.epub format) on June 18, 2014. Smashwords (just about every other format) on June 18, 2014. Skinshifter, The Dryad's Sacrifice, and Thorn and Thistle books all come out September 25, 2015! The Skinshifter Book Blog Tour is coming September 28-October 9! Copyright © 2013-2015. Alycia Christine. All rights reserved.